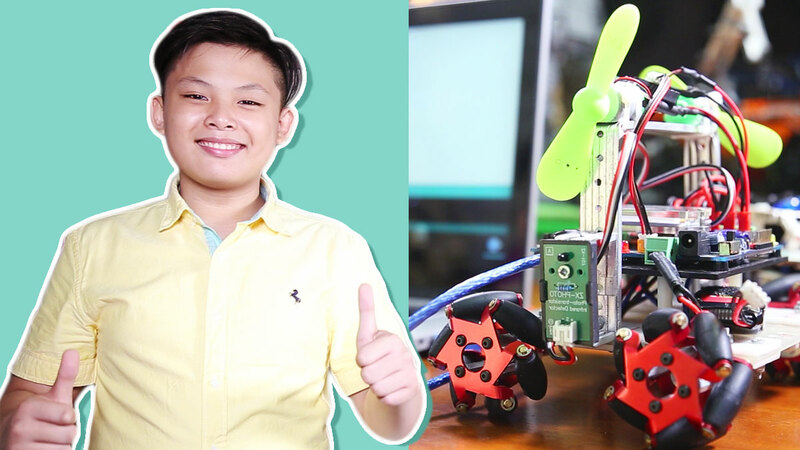 The mom who thought of it says it’s a lifesaver! 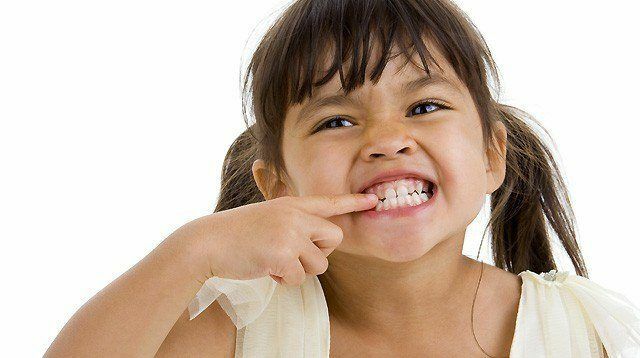 Every parent knows that while seeing baby’s first tooth is exciting, the process of getting there can sometimes be excruciating. It’s possible for some babies not to feel anything (lucky! 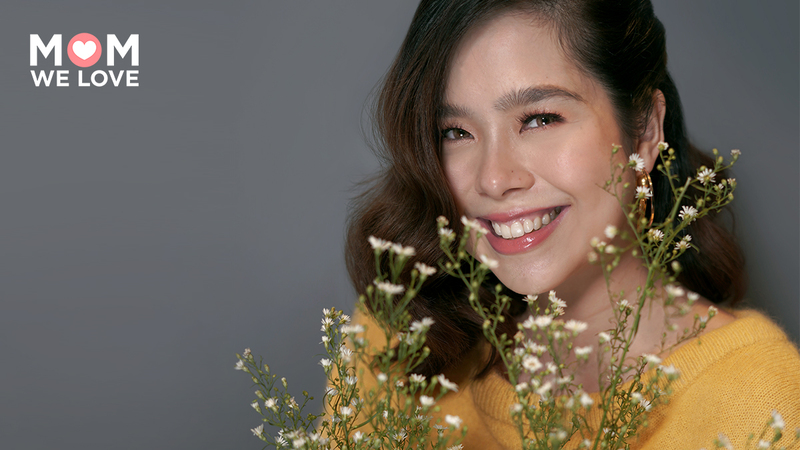 ), but others might experience sore and swollen gums. They may be more irritable than usual, have trouble sleeping, or be extra ‘bitey’ with their fingers and toys. More worrying is if they refuse to eat and drink because their mouth hurts. 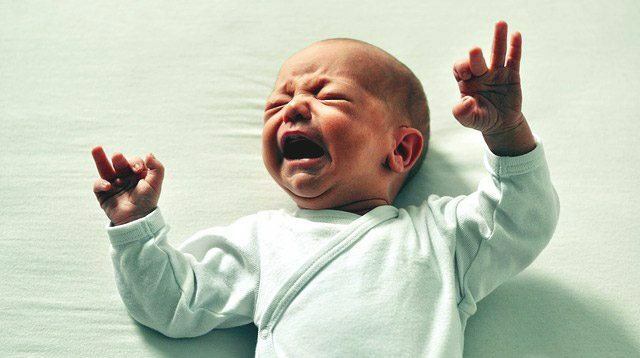 Often, this period comes with a lot of crying with both parents and baby tiring themselves out just to find ways to ease the pain. There are ways to make your child feel better. 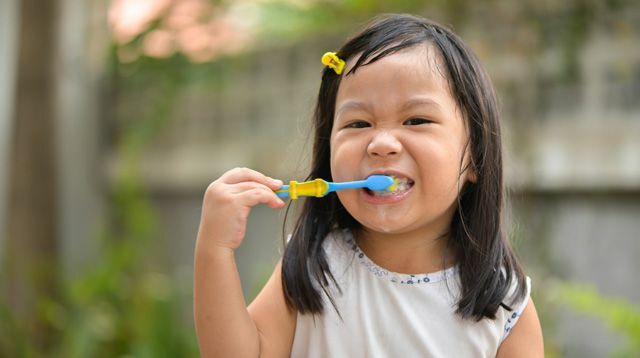 Cold temperature soothes the gums, so chilled washcloths or teethers can provide relief. It's what some of the mommies in our Facebook Group, Smart Parenting Village suggest , too. 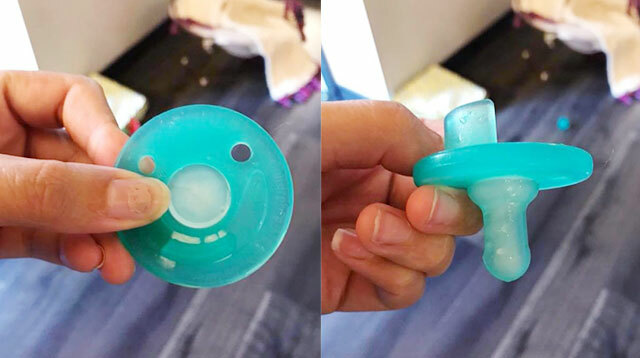 But one mom decided to take this tip to another level — she fills a pacifier with water, freezes it, then gives it to her son. In a Facebook post that went viral, Emelia Jackson of Washington, United States, says that this trick was a “serious lifesaver,” and her son was so content with his cold binky. As of this writing, Jackson’s teething hack has gotten over 114,000 shares, 23,000 reactions, and 38,000 comments. 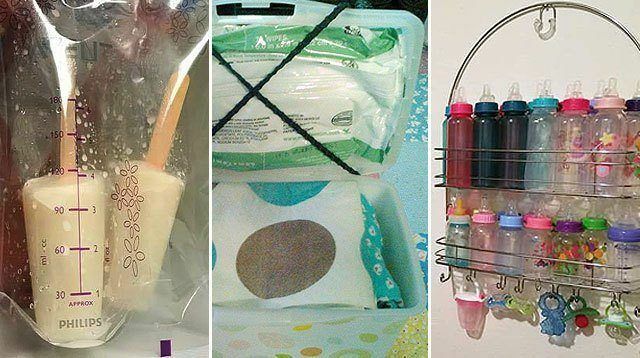 Many praised the mom for her ingenious idea while others questioned whether her hack was safe for babies. It prompted her to update her original Facebook post. Jackson tells Babble that for those who want to try her hack, supervision is key. And just because it worked for her doesn’t mean it will work for everyone. “I shared this because it helped my little man out and was hoping it would help others out, too,” she tells Babble. Would you try this trick with your baby? 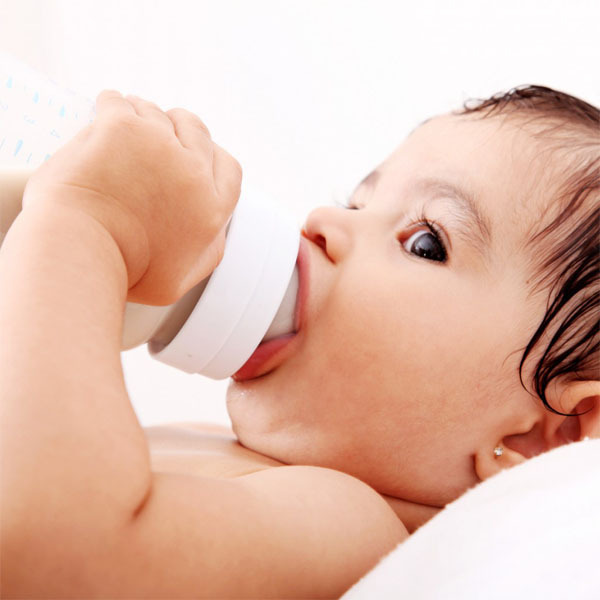 Share your teething tips in the comments!